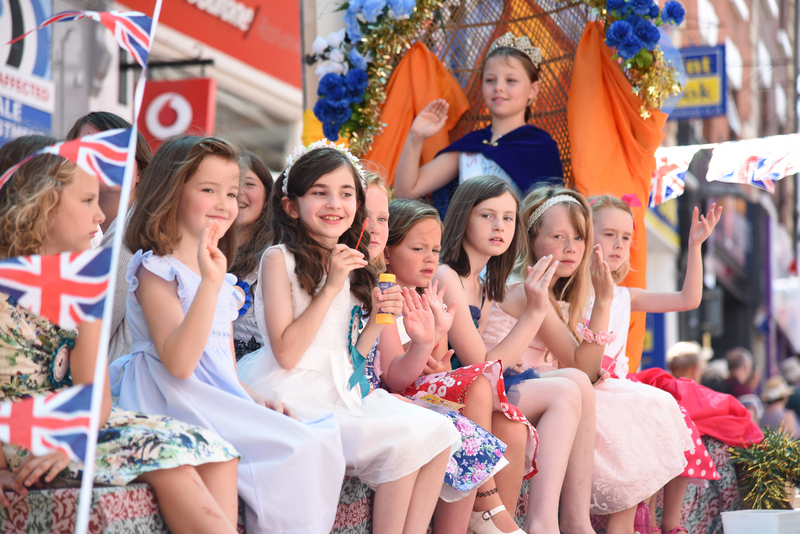 Our timeline takes you through the history of the Ross Town Carnival. 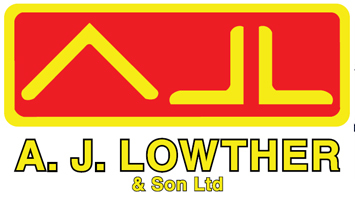 If you’ve got any information to add to our archive, click here to submit your details. 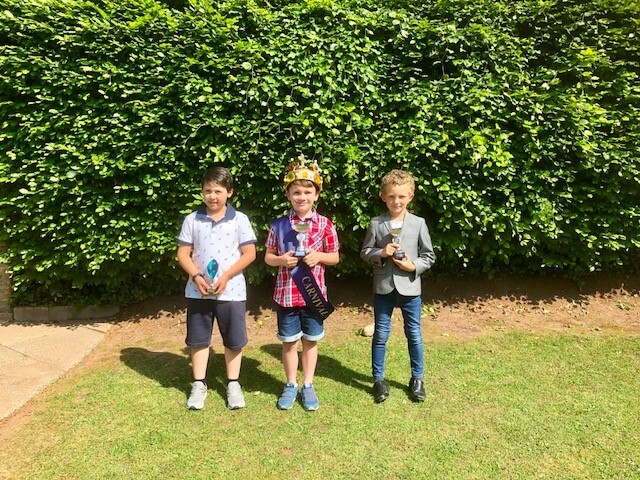 Introduced in 2018, we now also crown a Carnival Prince! 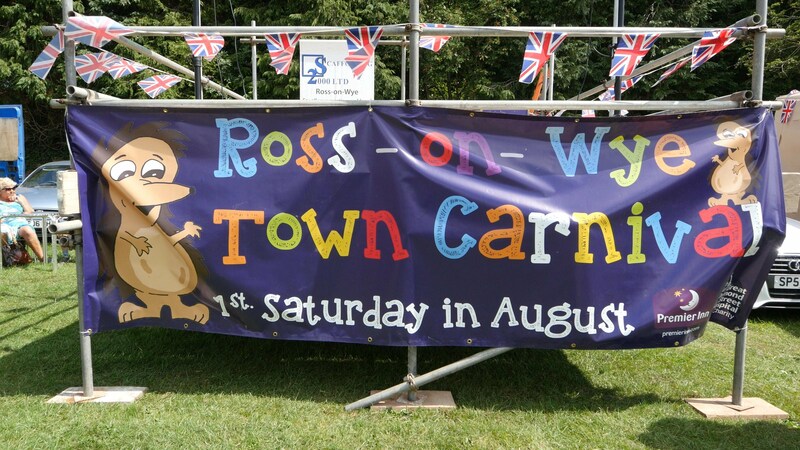 The Ross-on-Wye Town Carnival celebrates it's 40th Anniversary. 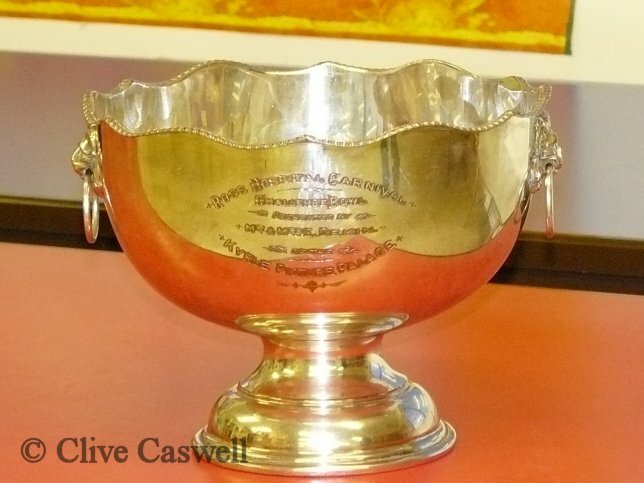 In 1977, after years of no Carnival in Ross, a small committee formed to give Ross-on-Wye its Carnival once again. 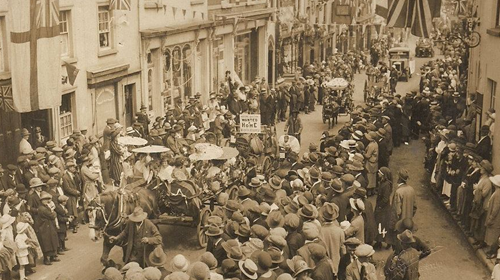 Pictured is a carnival parade in Ross-on-Wye in 1924. This photograph was the cause of a Facebook debate over the road depicted. Originally thought to be the bottom of Broad Street, it is, in fact, Gloucester Road.